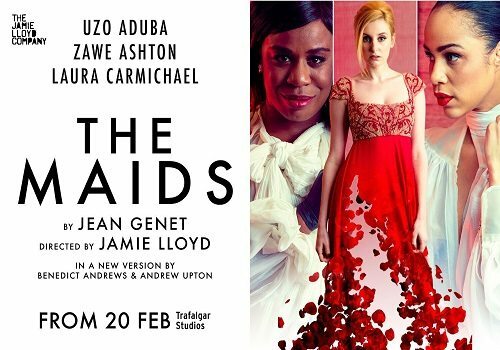 After a bringing a star-studded version of Harold Pinter’s The Homecoming to Trafalgar Studios, director Jamie Lloyd returns to the venue with an equally celebrated cast for his contemporary adaptation of Jean Genet’s The Maids, set to open in February 2016. Adapted by Benedict Andrews and Andrew Upton, Lloyd’s production stars double Emmy Award-winning actress Uzo Aduba in her London debut, alongside Zawe Ashton and Laura Carmichael in the leading roles. Recently nominated for Best Director for Assassins in the Evening Standard Awards, Lloyd is a successfully prolific director, known for his quirky adaptations of productions. 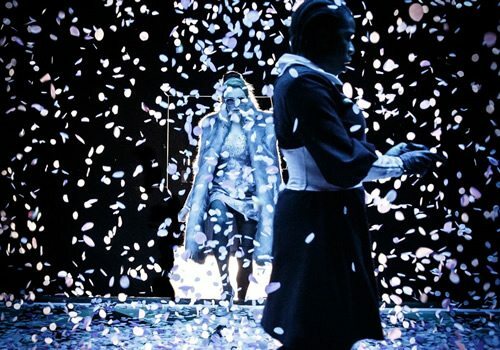 The Maids will feature design by his regular collaborator Soutra Gilmour, who previously worked on Urinetown. Described as an intense psychological thriller that brims with theatricality and intrigue, The Maids is based around two maids, Solange and Claire, who fantasise about ways to kill their employer, planning her violent death through various vicious scenarios. 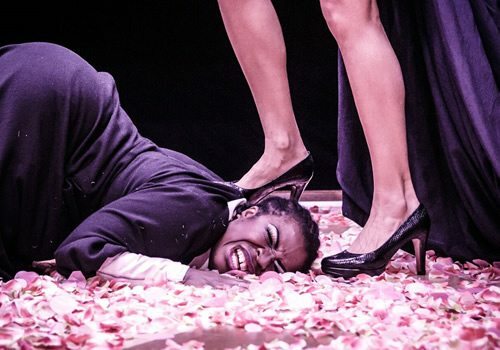 Both an examination of the class system and an exploration of gender and sexuality, The Maids is a gritty piece of theatre, perfect to follow on from The Homecoming. Aduba and Ashton will play Solange and Claire, whilst Carmichael plays Madam. Aduba is best-known for her role as Suzanne ‘Crazy Eyes’ Warren in the critically-acclaimed Netflix series Orange is the New Black. Ashton is known for her stint in Fresh Meat as well as Not Safe For Work and recently performed in Splendour at the Donmar Warehouse. 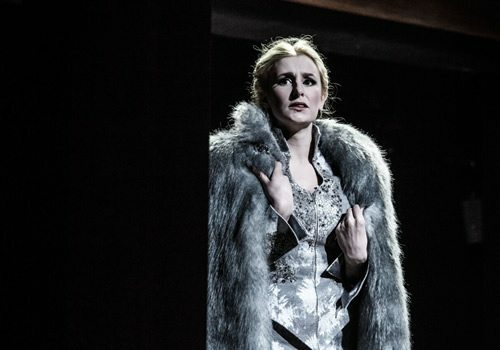 Carmichael last appeared on the West End in Lindsay Posner’s 2012 revival of Chekhov’s Uncle Vanya and has also starred as Lady Edith in the popular ITV drama Downton Abbey for years. 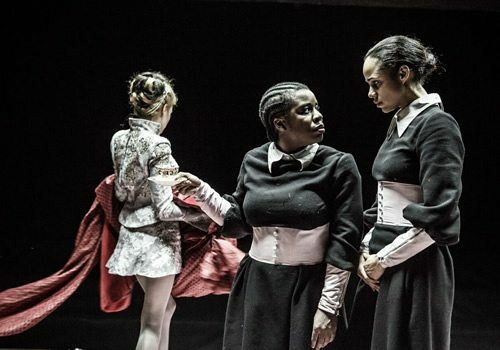 The Maids will open at Trafalgar Studios on February 20th until May 21st 2016, with previews from February 20th.